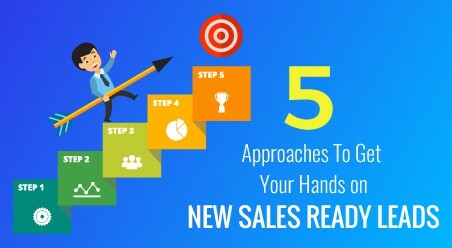 What is the most effective and best way to generate fresh sales-ready leads? Well, we have spoken to some people over the years that swear by social media, while there are also others that prefer a more traditional approach. 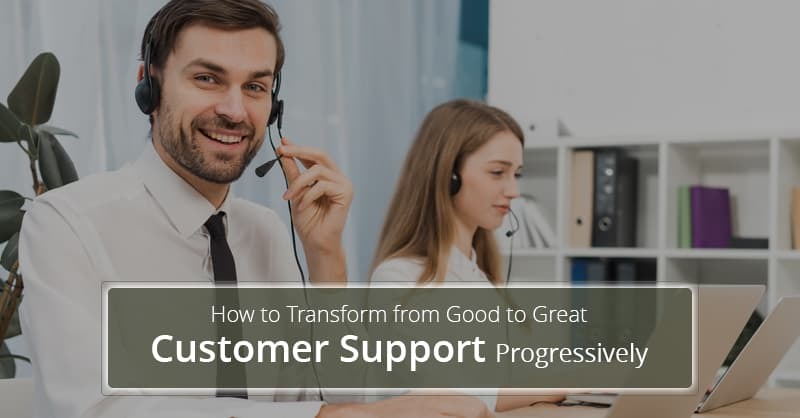 Nevertheless, one thing is for certain that like many other sales tactics, the just cannot be one-size-fits-all approach when it comes to lead generation strategy. However, if we are to consider all the answers and reactions that we got from people on what works the best, these would be the most popular top 5 approaches (in no particular order). Search engines, more specifically Google, are most often the primary place people go when they seek information. 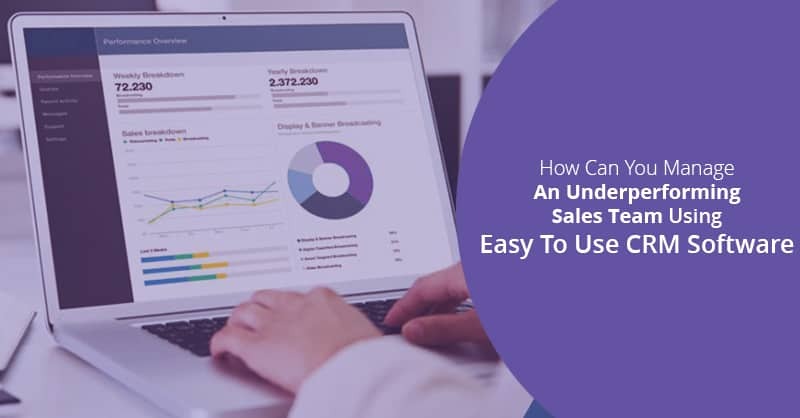 Depending as to where a person is in the sales cycle, they can search for information about any product or service, or they can also look for user feedback and reviews. Does your brand show up when people search for you? Search marketing is one of the most valuable digital tactics, which can provide you with a plethora of inbound leads. Search marketing includes Search Engine Marketing (SEM) and Search Engine Optimization (SEO). SEM is commonly described as Paid Search or Pay-per-Click (PPC). For those you are new to search marketing tactics, SEO is more of a long-term strategy, for it takes a long time to establish your brand’s online presence as an SEO-friendly website. Hence, do not expect your website to show up on the first page of the organic search results by just changing or adding few keywords to your website. This is where SEM comes into play- as it is a great add-on to leverage your brand’s name in the search results as you continue working on your website’s SEO. PPC and SEM allow the users to bid on long-tail phrases and keywords that are relevant to your business. Therefore, if someone looks for a keyword that you want to bid on, your brand’s advertisements may show up (depending on a couple of factors) on the Search Engine Result Page (SERP) that increases the likelihood of receiving more leads as your target audience finds your products and services online. This remains to be another most effective lead generation strategy for customer acquisition. Do you want to know why? It is simply because people trust their peers and friends more than they can trust an online advertisement or any other marketing collateral developed by the company itself. Moreover, now with the advent of social media, it has become easier than ever to spread the news as to how awesome your product and service is, compared to other brands in the market. Treat your customers well and get engaged with them on the social channels like Twitter and Facebook. Always provide your customers with the information they want, not what you like. Create a formal referral program for your brand. 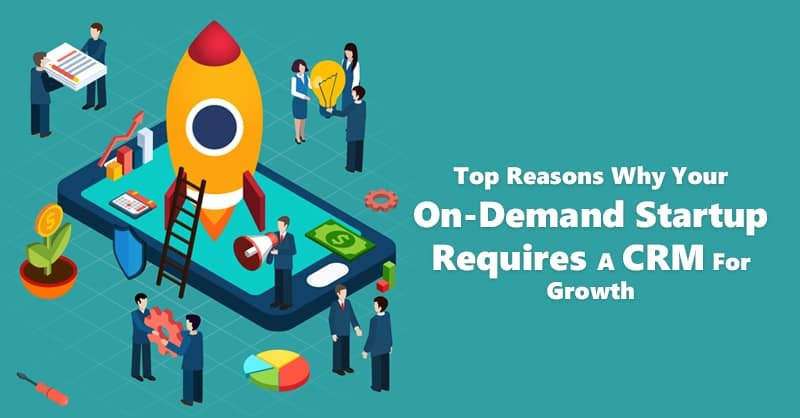 By content marketing, we do not mean developing junk load sales-y contents that push the online audience to purchase your products and services. Rather by contentment marketing strategy, we mean developing contents that are authentic and helpful for your prospects. You can always think, “I am not doing business to circulate valuable information for free”. Maybe you are right. However, in today’s world earning the trust and respect of your consumers is an utterly powerful thing that pays its dividends in the end. According to IDG and Google, B2B consumers go through anywhere between 10 to 14 pieces of content (on an average), before making any purchase. 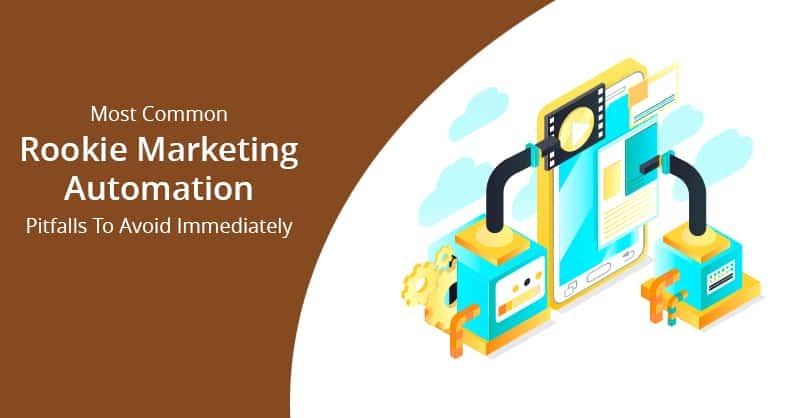 Therefore, developing the right kind of content that can help guide your consumers towards educating them for making a perfect purchase decision can be the crucial difference between getting a sale, or losing the opportunity to your competitors. Attending, conferences, industry events, and trade-shows are all excellent ways to generate leads. Even better than just visiting these networking events, actually speaking in such events brings in results that are more positive. There are many events where you have “calls-for-speakers” and there you can propose someone, as well as yourself, to speak on a topic of your liking to the conference attendees. Hence, this can be an excellent way to build thought leadership and therefore gain visibility for your brand. Before you land on social media platforms for generating leads, remember not every social media channel are right for all businesses. For example, if you are an owner of a local restaurant and is looking for right patrons, you may find more success leveraging social media channel like Facebook rather than LinkedIn. But, if you are into B2B marketing, LinkedIn may prove to be a more valuable channel to get your brand in front of the relevant audience. LinkedIn nowadays allows users to publish their contents, such as blogs and articles on the LinkedIn website. Hence, when your posts find traction among your networks, you may even be lucky enough to earn more visibility on the social media website, which can eventually help you in generating new leads. ConvergeHub Free Lead Generation tool ranks within 20 Google Chrome extensions by SmallBizTrends website. Actually, this absolutely free “social lead generator” captures contacts from the popular social channels including Twitter, LinkedIn, Facebook, Google Plus and more. 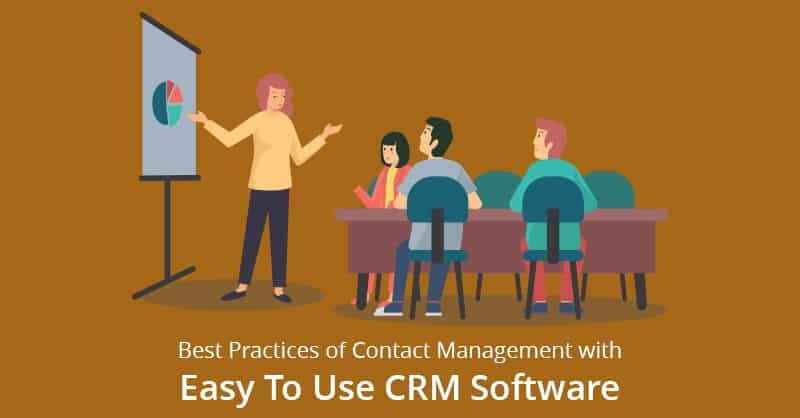 Hence, this free lead generator tool helps you to add captured contacts to your CRM database with just one click for easy prospecting. -In the Chrome Web Store, type ConvergeHub Lead Generator in the Search bar. -Once you find the ConvergeHub Lead Generator, click on Add to Chrome and complete the installation. – After successful installation of the extension, which appears on the side of the address bar, open any of the social media sites (LinkedIn, Facebook, Twitter, Google Plus) and view the desired profile that you want to target for your lead. -Once the profile is open, clicking on the lead generator will extract all the necessary information of that profile and save it in the browser. -You can even edit the saved data on the lead generator window by typing additional information regarding the lead. 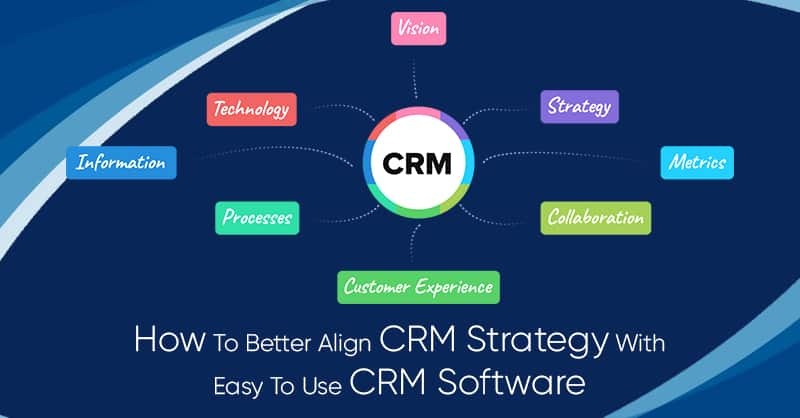 -If you are a user of ConvergeHub CRM, you can save the information automatically into the CRM database for email campaigning and nurture of the lead. -If not, you can copy the information from the lead capture form and manually enter the data into your CRM’s database.